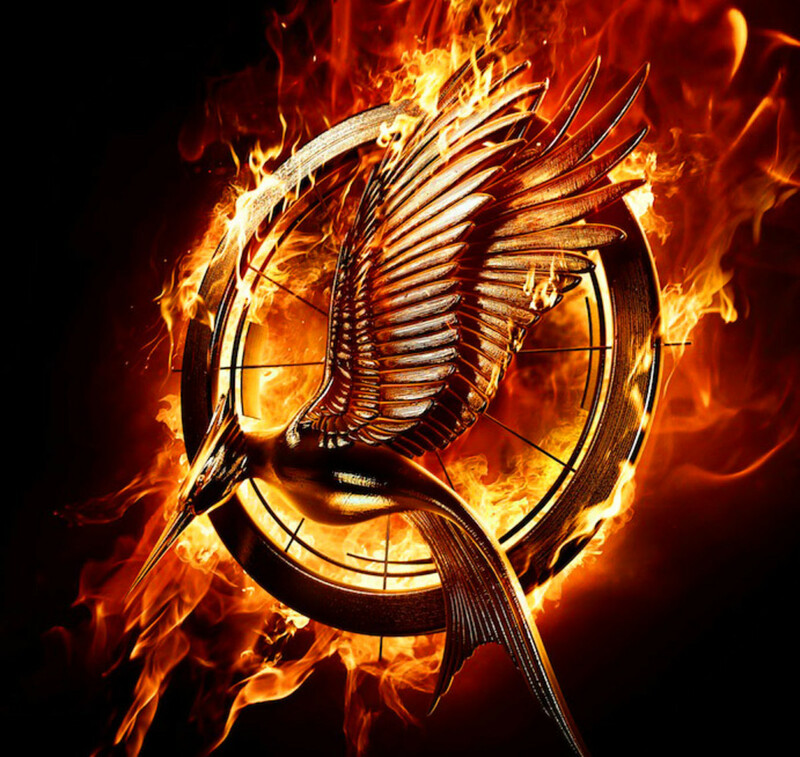 A few weeks ago, we posted the Covergirl Capitol Collection cosmetics used in The Hunger Games: Catching Fire. At the time we could swatch only three of the five Glosstini nail polishes available in Canada. 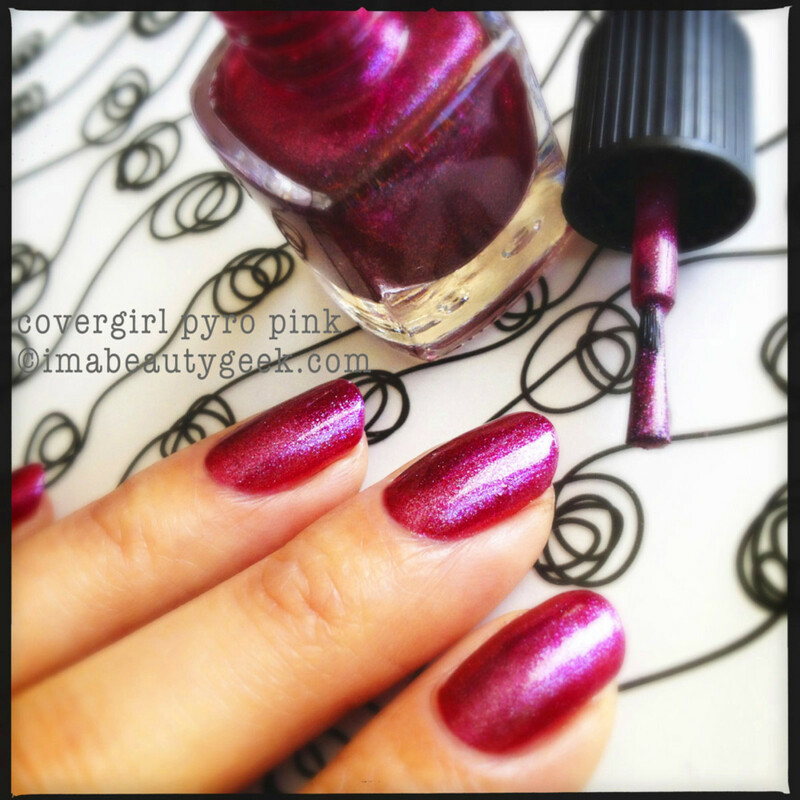 This post shows the other two, Covergirl Pyro Pink and Covergirl Black Heat, and suggests a cost-effective dupe for a shade we don&apos;t have here. There are only a handful of nail blogs I hit on a daily basis and The Silver Nail is one of them. The owner/writer/painter/hand model/photographer is Susan and she&apos;s great at what she does. Sometimes she does comparison swatches whereas I do not. 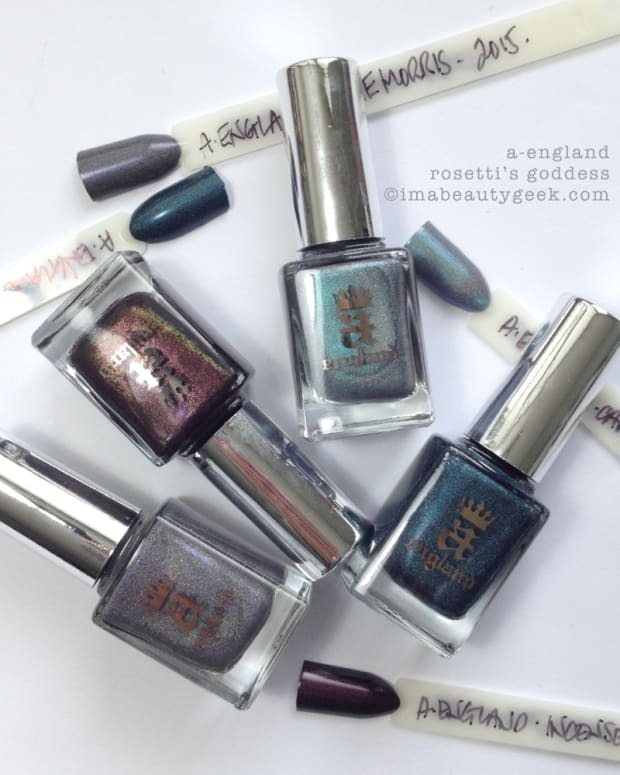 For your enjoyment today, we&apos;re sending you over to The Silver Nail for a quick look at a Covergirl Capitol Collection vs. OPI DS dupe for a shade not available in Canada. 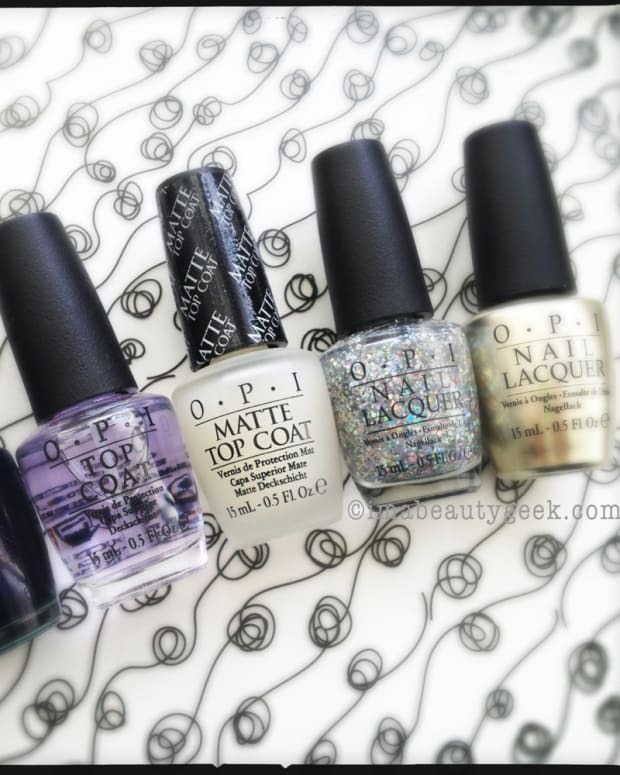 We dig her beauty math skills as she compares the micro-mini polish cost to a full size. How much do I love it that she wants the big bottle? A lot -- I always want the big bottle too.